Hull Dance are presenting a month-long programme of dance and movement workshops in a pop-up unit in Hull’s Fruit Market. Dozens of people have been inspired to take part in a month-long programme of dance and movement workshops in a pop-up unit in Hull’s Fruit Market. Tapping into the growing popularity of dance for health and wellbeing benefits, contemporary dance group Hull Dance has created a pop-up studio at 66-68 Humber Street, encouraging people of all ages and experience to get involved in a series of workshops and classes held throughout February. With activities including belly dancing, Irish dancing and express lunchtime yoga sessions, Hull Dance Pop-Up Studio makes dance and movement accessible to all, with activities being either free of charge or on a pay-what-you-can donation basis. 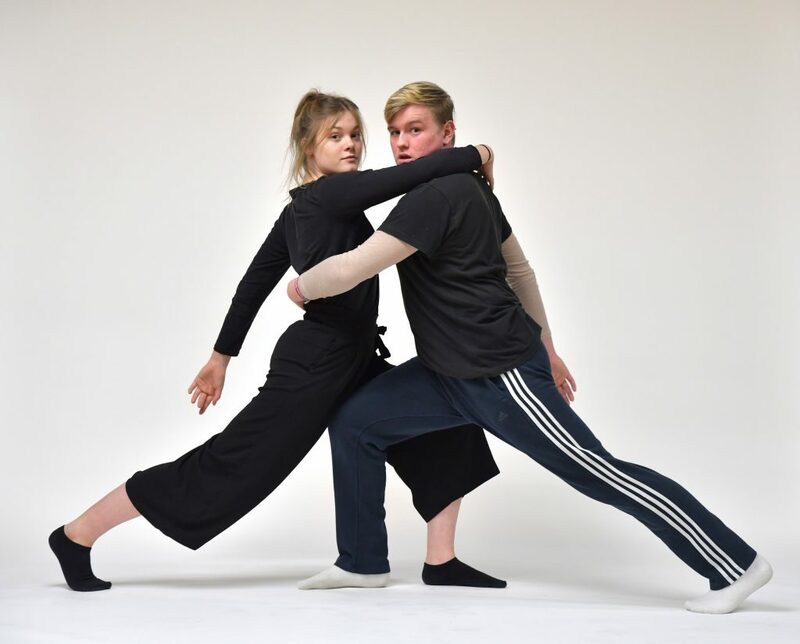 A Hull City Council Arts Development Initiative, Hull Dance supports and provides opportunities for professional dancers in Hull and East Yorkshire. Keyna Paul, Artistic Director of Hull Dance, said: “We’re passionate about helping people to experience the positive benefits of dancing and moving and the pop-up studio makes this really accessible. A packed schedule of events booked for the February half-term break, from February 18-22, include a guest performance by award-winning choreographer Yael Flexer, an open rehearsal with Hull-based Middle Child Theatre and family comedy shows by local acoustic duo Mambo Jambo. Local professional dancers and youth dance groups will also be making the most of the space to rehearse new work and continue their professional development. Use of the venue, in No. 66-68 Humber Street, is part of an ongoing programme to open up the Fruit Market’s vacant spaces to independent Hull-based artists and cultural groups, with recent events including a graffiti exhibition and the premiere of a film documenting Hull’s skateboarding scene. The building is being made available to Hull Dance free of charge by developer Wykeland Beal, which is working in partnership with Hull City Council to regenerate the Fruit Market. Natalia Cleary, Fruit Market Events Manager, said: “66-68 Humber Street is a versatile space that really lends itself to creative projects such as the Hull Dance Pop-Up Studio. “The activities during the Hull Dance residency are an ideal opportunity for people to try new forms of movement such as Samba, Hatha Yoga and belly dancing in a relaxed, no-pressure environment. “It’s great to see people trying different forms of dance and movement and having lots of fun at the same time. Be the first to comment on "Pop-up dance studio inspires families to find their rhythm"